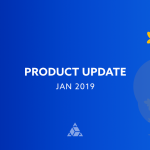 Welcome to the first and our biggest ever GetSocial product update of 2019. 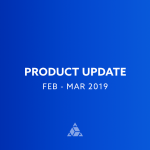 Since our previous update in October, we’ve been working hard on some exciting new features. Now you can automate all your push notifications with Smart Flows, let users send consumable gifts or friend requests to each-other, segment users by the amount of money they spend in the app, track custom events, and several improvements to the product to make your app more social. Smart Flows is a marketing automation tool, which lets you define rules on how the app should react to user’s behavior. It allows you to target users based on their behavior and select one or more actions to perform, either on the same users who triggered the event, their referrer or even their friends. Read more about Smart Flows here. 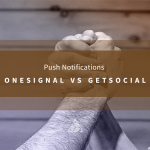 You may have used GetSocial to segment audiences and target them with custom push notifications. With this update, we bring notifications even further. Invitations to join multiplayer sessions and notify on game turns. Check out the docs on how to actually implement these use-cases. You can now also add images, GIFs, and videos to push notifications. 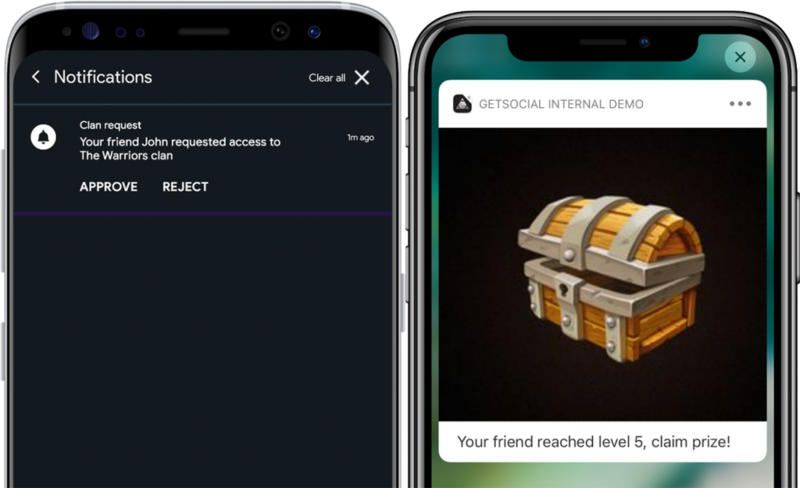 Developers like Genix have been leveraging Activity Feeds to let users share game screenshots inside in-app communities. With this update, we enable users to see images, GIFs, and videos as fullscreen. GetSocial SDK supports both landscape and portrait modes, as well as screen rotation for better aspect ratio. Stories took over the world during the last 2 years. People share a lot of content with their closest circles via them: share funny life moments, recommend brands, ask for suggestions. 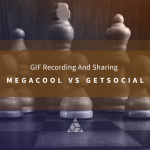 Recently, platforms like Instagram and Facebook added mechanics for third-party developers to leverage this format. With this release, we announce the support of Instagram and Facebook stories to our Smart Invites. At the moment sharing a link to Facebook and Instagram Stories is a closed Facebook beta feature. You can request access to link sharing on Instagram and Facebook. GetSocial can now automatically track in-app purchases (IAP) and makes IAP data available for audience segmentation and targeting. We dive deeper on the key benefits of IAP analysis in this article. Further, if you want to track an event that isn’t predefined, we also support tracking custom events which enables you to capture all valuable actions taken in your app. By using custom events, you can track events such as user signups, progression in the app, content views, and any other metrics that measure the success of your app. 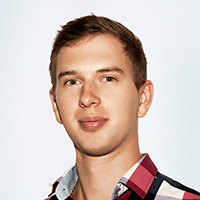 See how you can track custom events with GetSocial here. It happens sometimes, that your app was released just on one platform or that you have a website which corresponds to your app (i.e. 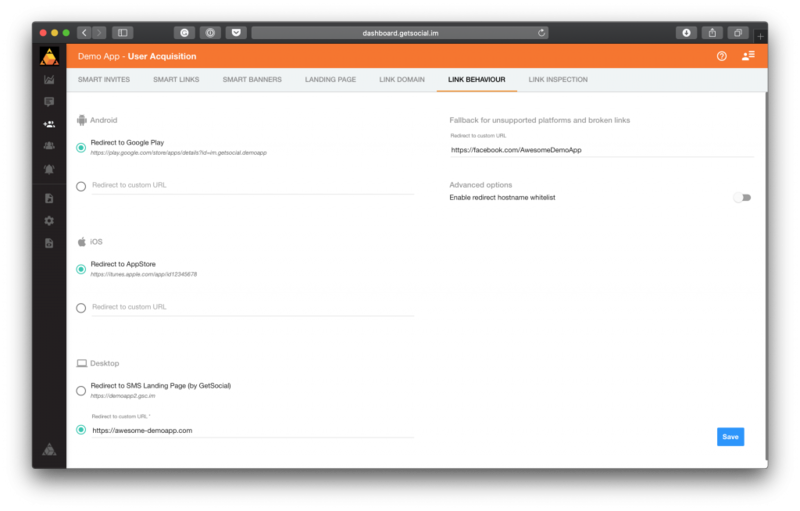 a web platform supporting similar functionality). In which case, you would want to precisely define which traffic gets to which store and website. We let you fine-tune this behavior via the new Link Behaviour tab on our dashboard. React-native integration guide. React-native got a lot of traction in mobile development world these days. Multiple customers asked us if there’s a way to use GetSocial from React Native. 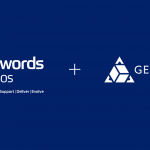 As React Native works on top of native iOS and Android platforms, we wrote a detailed guide on how to call native iOS and Android GetSocial methods from React’s side. Check the docs here. Swift language examples in the documentation. If you’re building your app with Swift, it should be easier to follow GetSocial docs from now on. New languages supported. We’ve added support for Thai, Latin American Spanish, and 10 Indian languages.